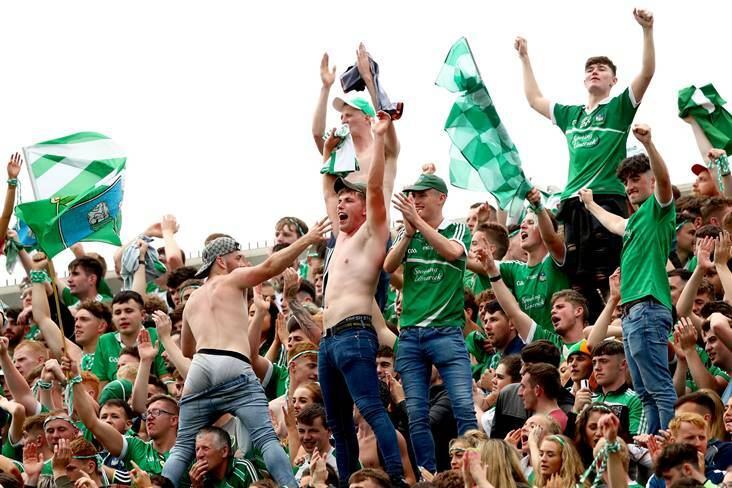 Limerick fans celebrate after the All-Ireland SHC semi-final victory over Cork at Croke Park. "Hype is for the supporters. Right? We have our own objectives, our own goals, our own work. We have our own routines, our own patterns and, like, we don't have open training sessions, for example. The lads go to work every day, that's it. We just go on about our daily lives. To be fair, the supporters have been absolutely fantastic and given us great space and I'm sure they will over the next few weeks as well." 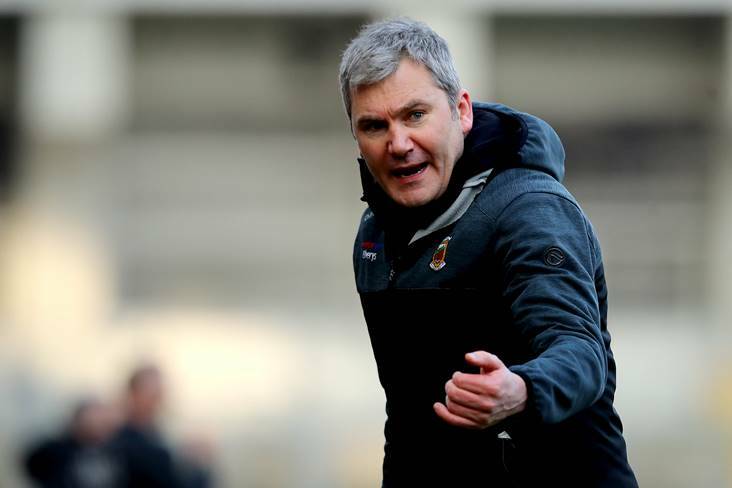 John Kiely and his Limerick players won't allow themselves to be distracted from the serious business of preparing for this year's Liam MacCarthy Cup decider. "This time I really hope we're not just going to get to the final to march behind the band. 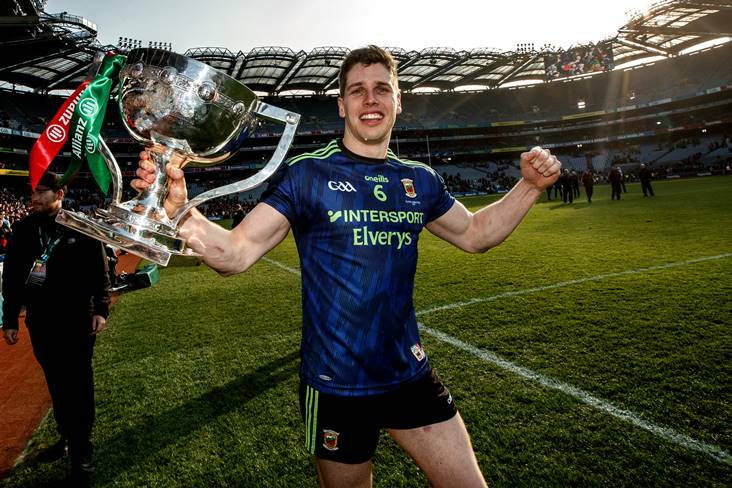 I want Limerick to go all the way." The Shannonsiders' super sub Shane Dowling echoed his manager's sentiments. "Look, with 10 minutes left we were six points up and we didn't shut out the game. That's the real reason we lost. Their substitutions were critical. Dowling and Casey came on and really played their part." John Meyler and the Rebels let the Treaty County slip off the hook. "I can't keep up with this, I need to catch my breath." 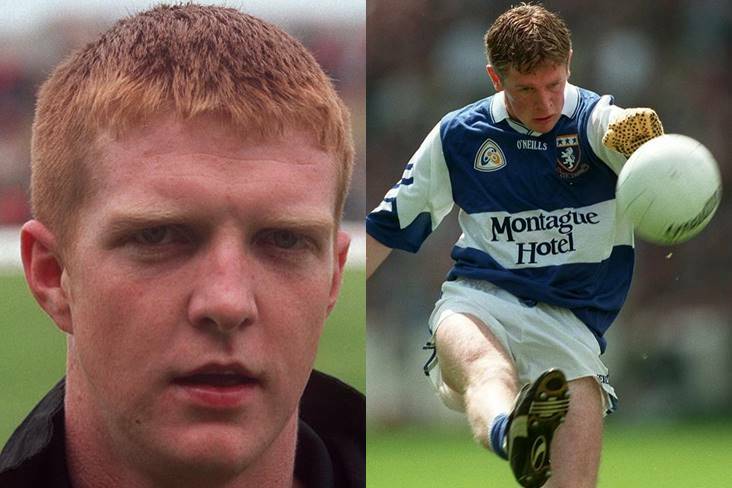 Waterford star John Mullane was feeling the pressure on radio commentary duty! 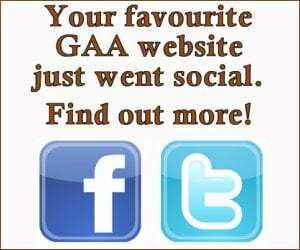 "We planned for that and talked about it but executing it is different and Galway were in full flow during that period. But we never had any real doubt we were going to bring this thing back. An eight or nine-point lead at that stage isn't that big these days." 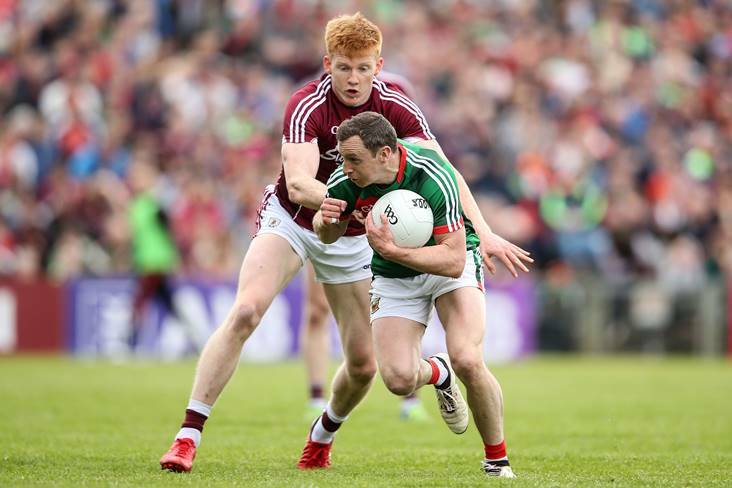 Donal Moloney and the Banner County refused to press the panic button against the Tribesmen. "It's too early yet. I've hardly even seen them. Haven't had time. Hopefully there's nothing too bad." Galway boss Micheal Donoghue is sweating over the fitness of All-Star duo Gearoid McInerney and Joe Canning ahead of Sunday's replay. 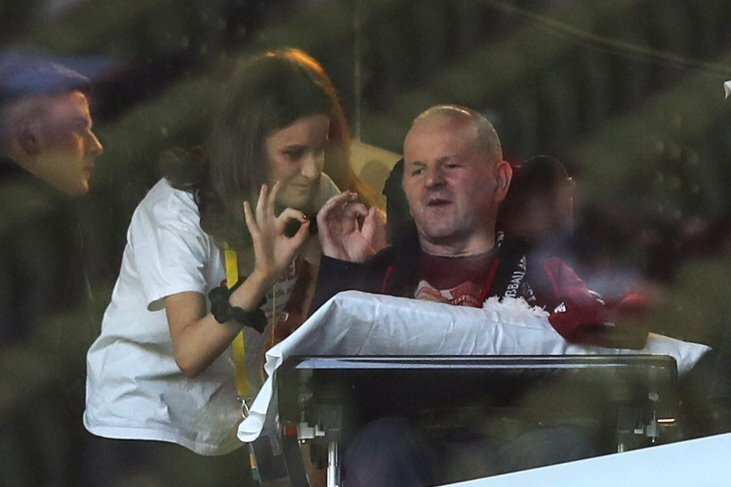 "Fair play to Jason for sticking it over the end. It might have looked like an easy score, but I can tell you there was no score out there that was easy." 'Man-of-the-match' Peter Duggan hailed Clare substitute Jason McCarthy's impact off the bench. "That was a good day's work. We know all about the quality of Galway, as they beat us already, but we are in the final and who knows what might happen there." Richie Mulrooney and Kilkenny will renew acquaintances with Galway in the All-Ireland MHC final. 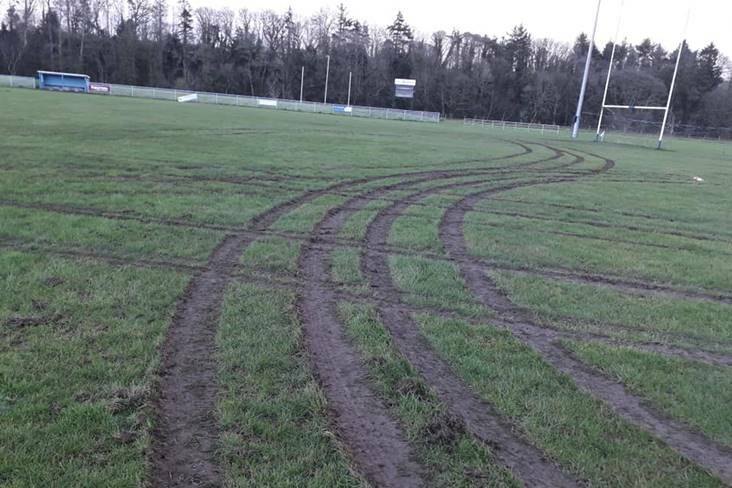 "Thirteen of the Kilkenny players who featured in the championship against Limerick recently played at this level, and I have no doubt it helped them progress their career. 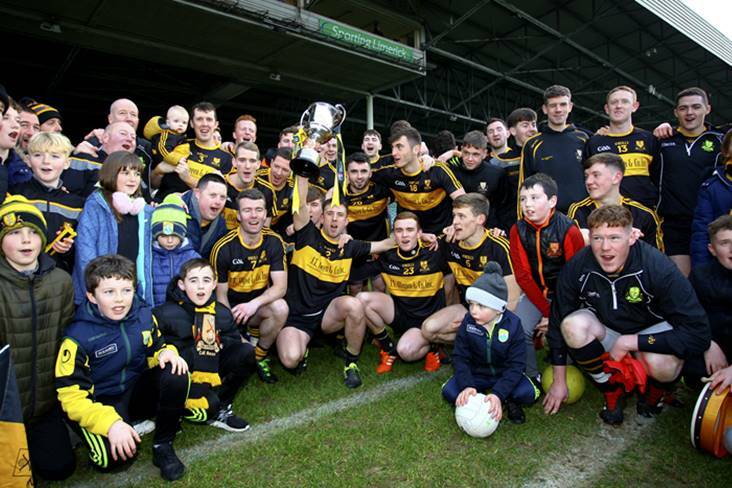 It is a championship worth continuing, and Kilkenny will certainly be interested in it going forward." 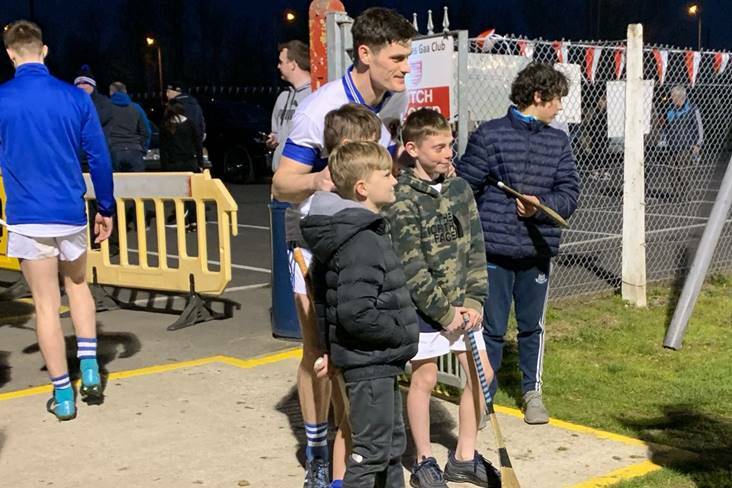 The All-Ireland IHC competition is worth persevering with according to Kilkenny manager David O'Neill whose team lost out to Cork in Saturday's decider. 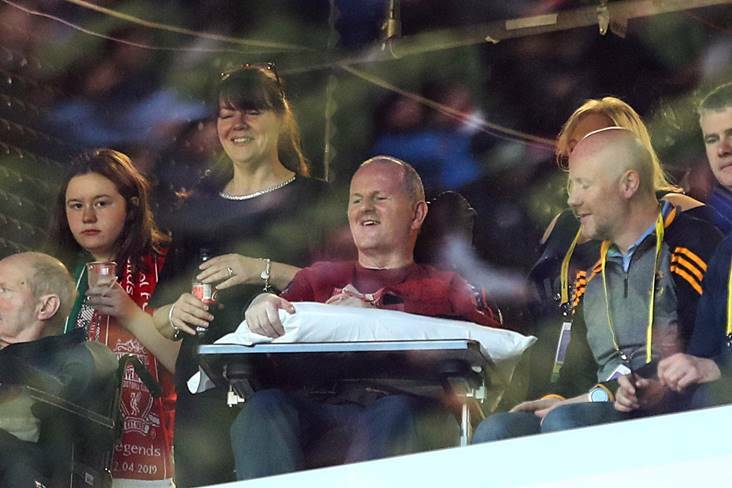 "Damien was a very good footballer and represented his country very well. In regards to the comments he made earlier this week, I'd prefer not to comment." 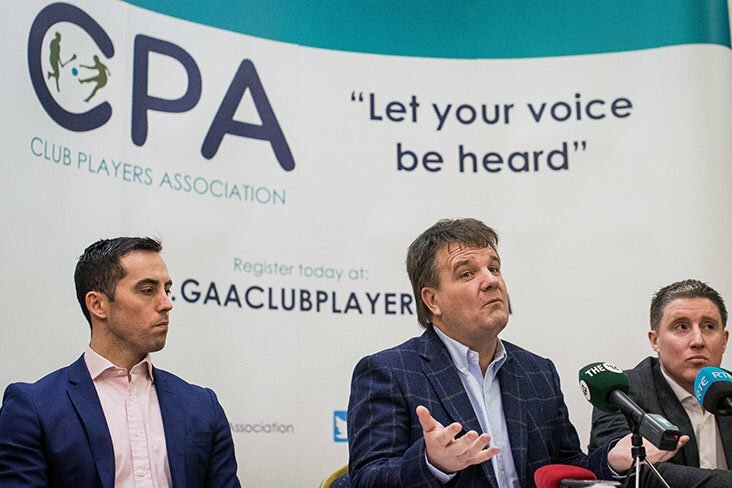 After it was confirmed that Pairc Ui Chaoimh will host the Liam Miller fundraiser, GAA President John Horan diplomatically side stepped getting involved in a war of words with former Republic of Ireland soccer star Damien Duff.